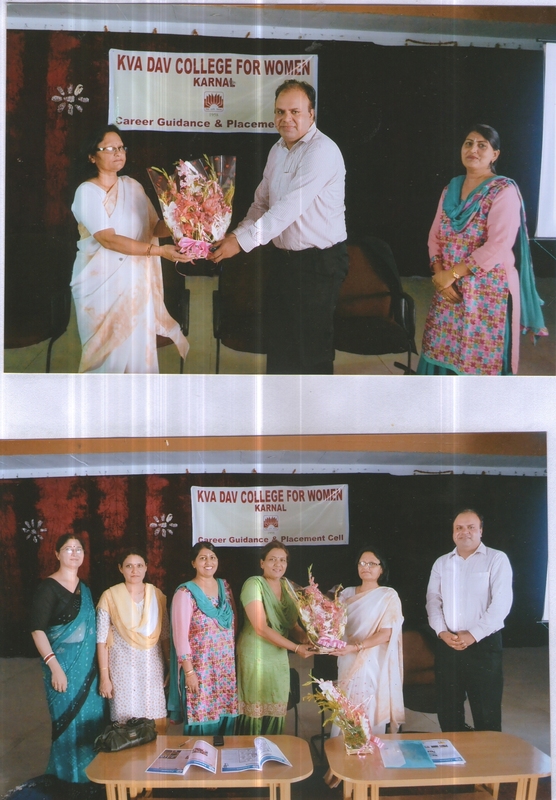 On 10 March,2018 , Job Fair held in College Premises by Vrinda Global Pvt Limited. 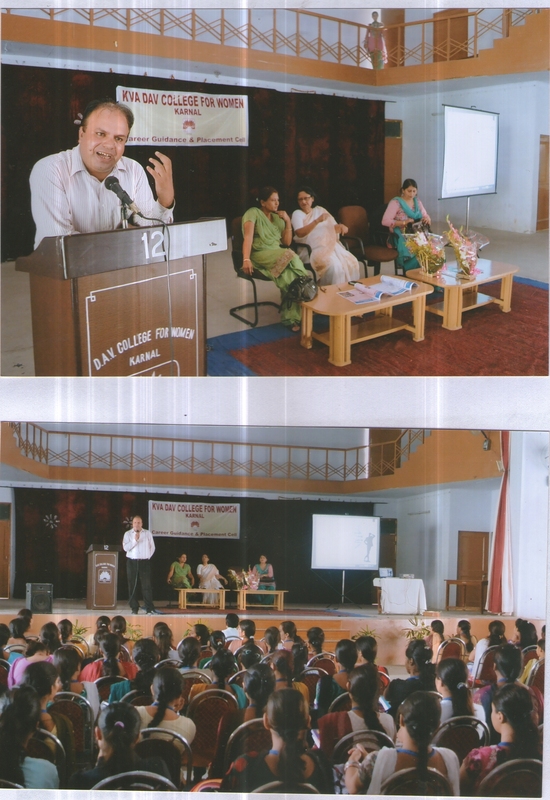 14 students of our college were selected in this job fair. This cell was set up with a view to harness the infinite potential of Young students. 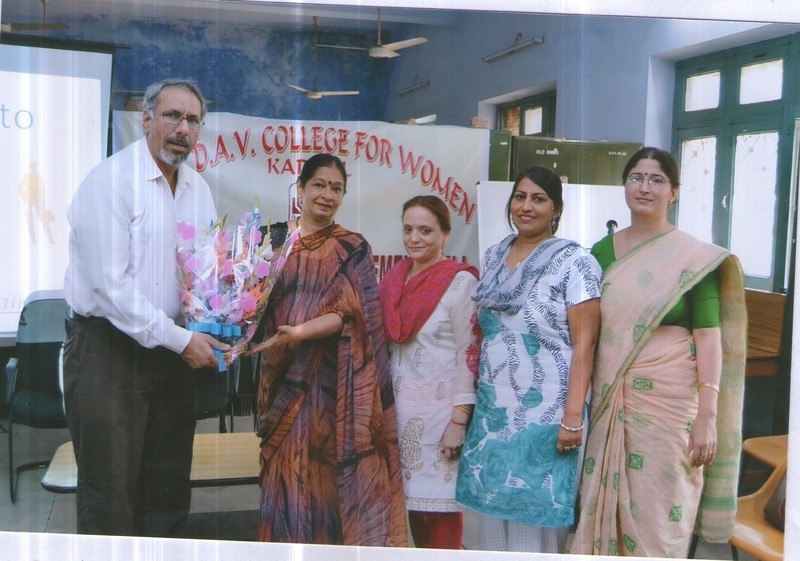 We assist the students to make a careful choice on Career through grooming and training opportunities. We also provide guidance to avail support systems for those with enterpreneurrial instincts. 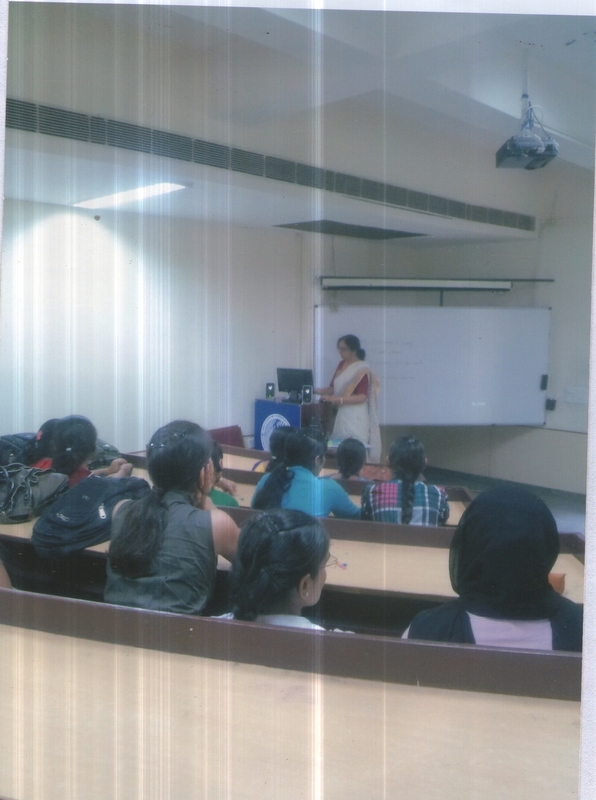 Workshops are organised regularly to help the students for polishing their employability skills in addition to academic qualification. 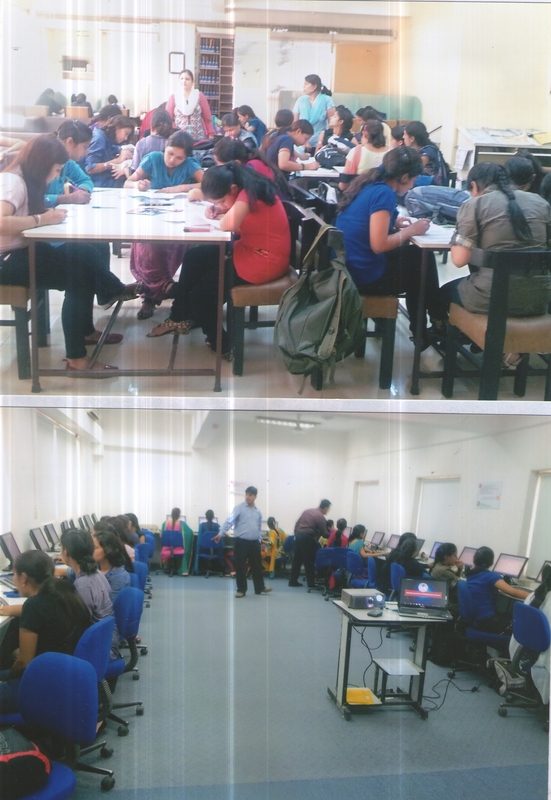 Our students have found regular placements with such companies as WIPRO, INFOSYS through this cell.